A commitment to after-sales service distinguishes PSI from our competition. 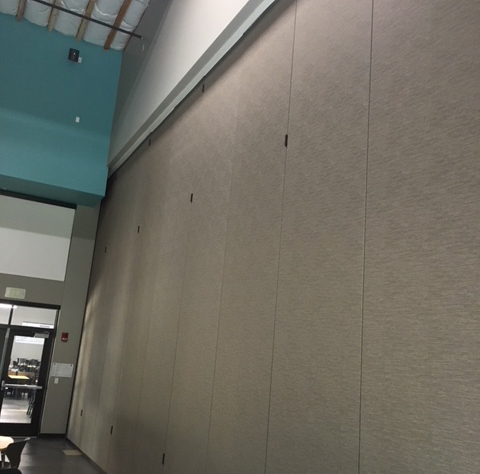 Our experienced service technicians have years of experience in the service, maintenance and repair of all makes and models of operable walls and accordion partitions. Warranty service for all PSI installed operable walls and accordion partitions. Do you require our Service? If you require service, please complete the form below and one of our Service Technicians will be in contact shortly! You can receive our monthly informative newsletters with our latest news and case studies directly to your inbox. Complete your name and email on the form to the right to get informed! PSI aims to be the leading commercial interior specialty contractor in all markets we serve by differentiating ourselves from our competitors. We do this by offering tailored products and services and by being considered a valued resource and business partner by others in our industry. © 2018 Partition Specialties Inc.